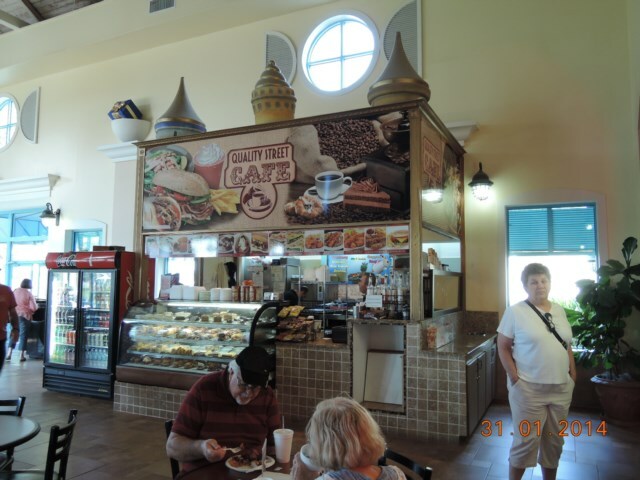 If you have a day to spare and fancy a ride to shop or are just keen to fit in as much shopping as possible I would recommend a trip to Premium Shopping Outlets at Ellenton which is just off junction 224 of the I75 south as it proceeds to Naples. 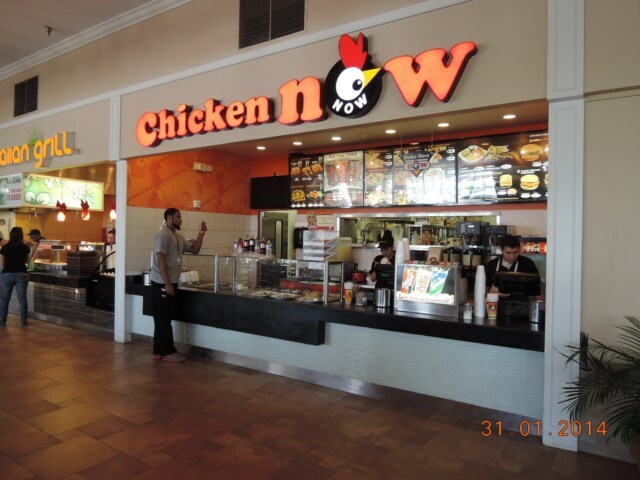 If you are traveling from Orlando you go onto the I4 and take the I75 however, if you have been staying around the St Petersburg/Clearwater area you can go via the 275 to the I75. This latter route will take you over the Sky Bridge which is quite an experience but not for those who do not like heights! 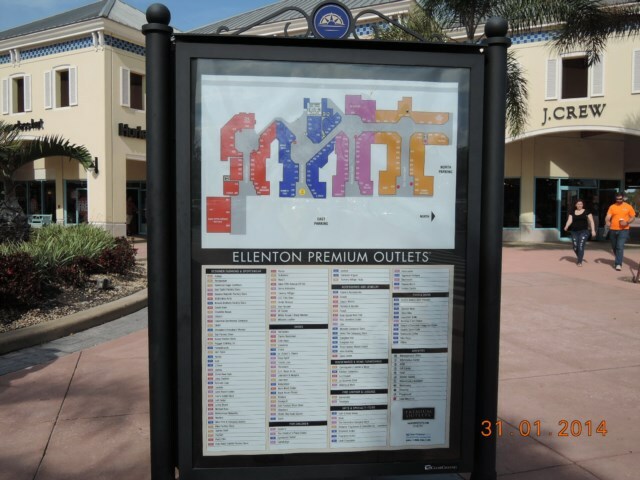 Before you go it is best to enrol in the Premium Outlets VIP club (this is free) as here you will have a choice to print of vouchers to use at Ellenton. 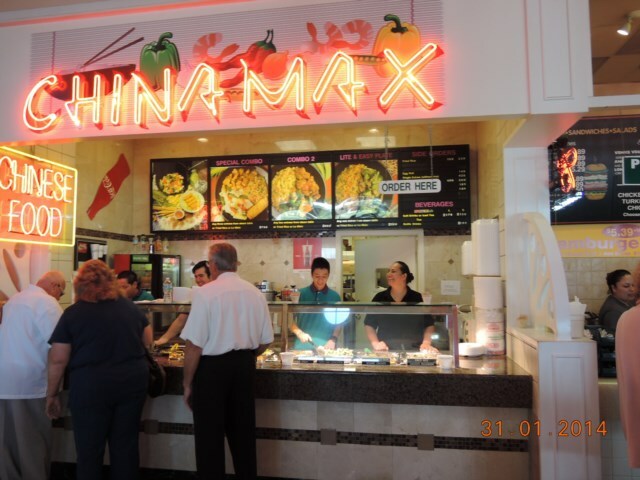 We usually print off the voucher for a free coupon book but also print individual coupons for various shops. The individual coupons sometimes give better discounts than you will receive in your voucher book. 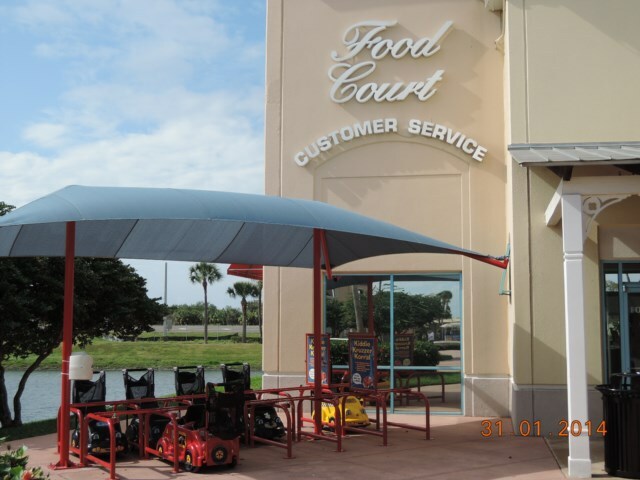 At times we have forgotten to print these vouchers before we leave the UK, however, as long as you have access to a computer and a memory stick you can do this whilst you are in Orlando there are plenty of places to get them printed out cheaply. 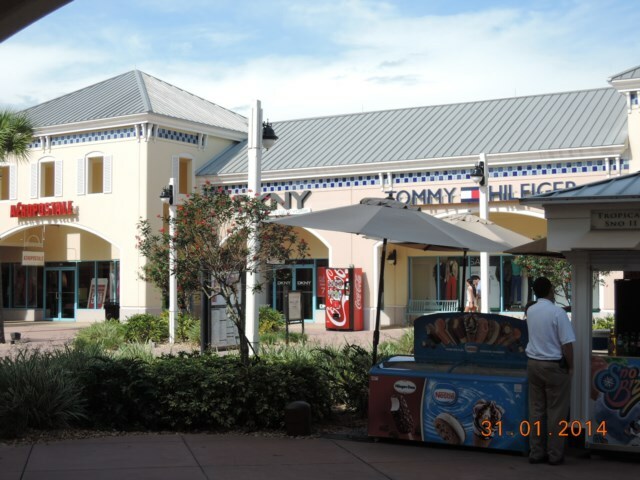 These Premium Outlet stores do not get as busy and crowded as those in Orlando obviously the earlier in the day you can get there the quieter it tends to be. We tend to forego breakfast as we find it easier to park early in the day. 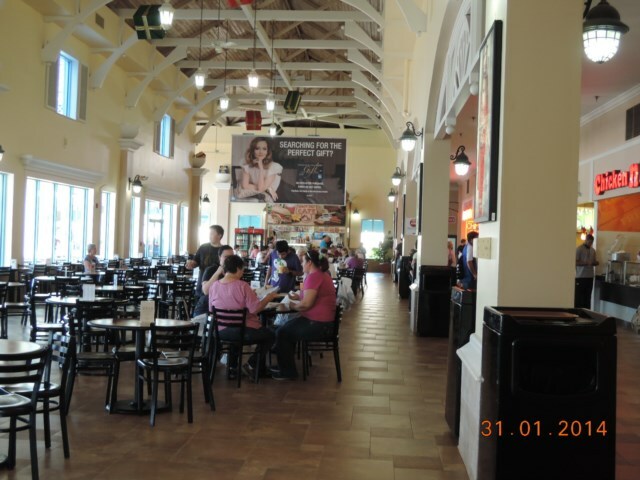 There is a large Food Court which offers a great variety of food and is located at the end of the central isle of the shops we head for here when we arrive to have a brunch type meal. If we split up during the day we also make this our meeting place. 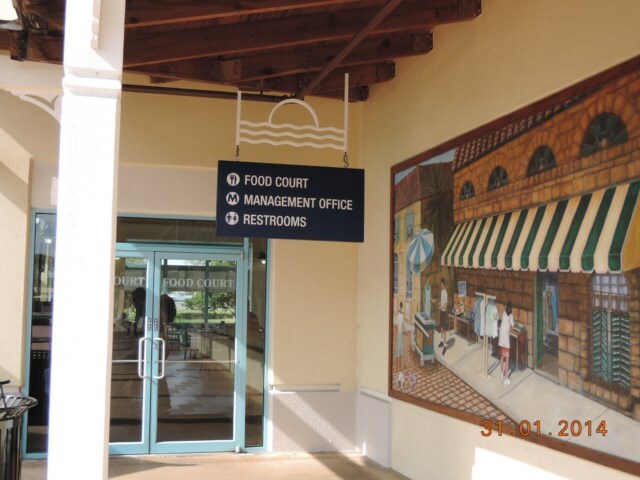 Whoever arrives early can sit down with a drink there are also restrooms there. If you have printed off the VIP voucher for the coupon book you can get this at the far end of the Food Court in the Information Centre. 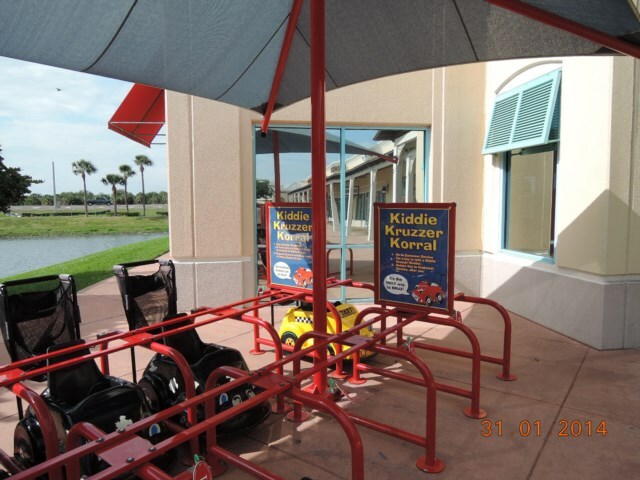 Just outside the door by the Information Centre you will find a lot that rents out buggies/strollers for little ones. There is a very good map at the beginning of the centre isle of shops and many signposts throughout the centre making it easy to navigate. 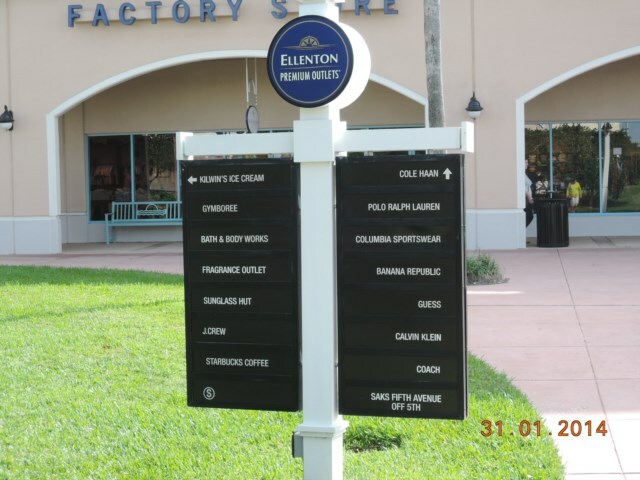 There are 130 stores at the Ellenton Outlet, just like the Orlando one there are top brands, Ralph Lauren Polo; Saks off 5th Avenue; Lacoste; Crocs; Dressbarn; Adidas; Michael Kors; Sunglasses Hut and so the list goes on. If you have someone in your party that is aged 50 or over then consider going on a Tuesday as there is an addition 10% off at participating stores just by sowing photo iID that includes your date of birth. Year round savings are offered to military personnel on production of the required ID. 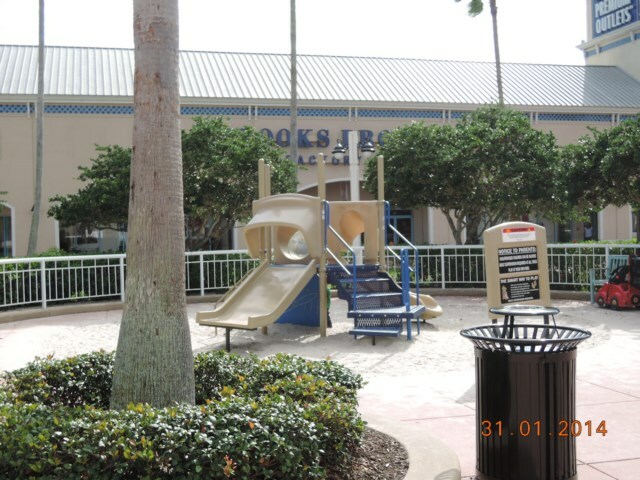 If the younger children get fed up during your shopping trip there are a couple of play areas for them to enjoy. 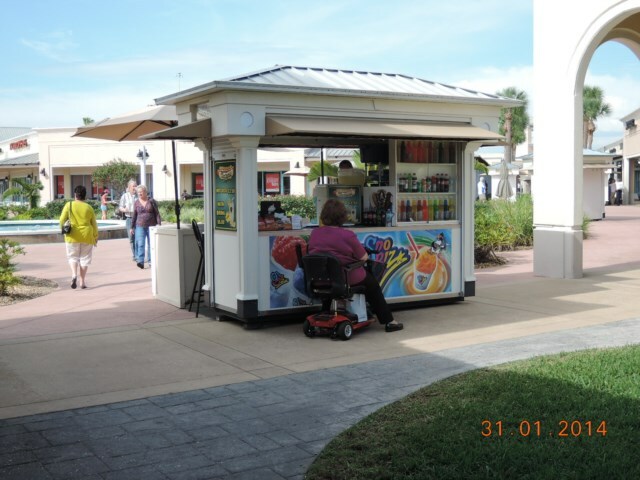 Throughout the centre there is seating for you to rest and relax on as well as stations selling drink and ice cream. 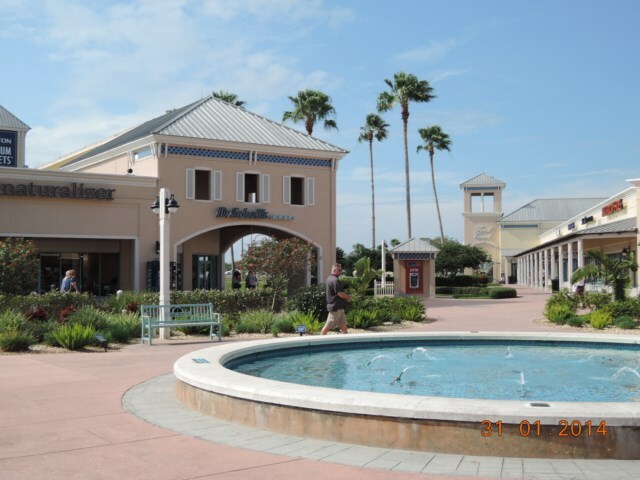 If you do have the time and enjoy shopping Ellenton Premium Outlets are well worth a visit. Viewed 1904 times since 4 January 2014.